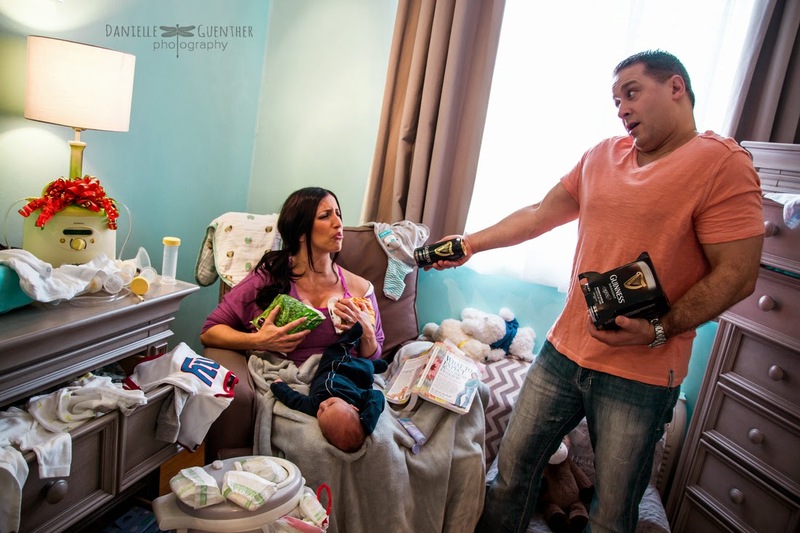 Danielle Guenther's "Best Case Scenario" photography series shows what life is really like in the Land of Parenthood. Bobby McFerrin is a musical genius. Watch him engage the audience with the Power of the Pentatonic Scale. If you have time, I recommend watching Notes + Neurons: In Search of the Common Chorus. According to scientists at the Max Planck Institute, research shows that lucid dreamers are better at self-reflection. Ever wonder who all of those artists are that Jay-Z is spitting about on "Picasso Baby?" Complex Magazine compiled an extensive list, breaking it down with a bit of background on the noteworthy artists. Jay-Z teamed up with Mark Romanek in 2013 to create Picasso Baby: A Performance Art Film. You won't ever see me throwing back shots of whiskey, but quality tequila is a different story. When consumed in moderation, tequila might actually be beneficial to your health. Backstory on how "Under Pressure" came to fruition, plus full isolated vocal tracks of David Bowie + Freddie Mercury recording the 1981 hit. Really bummed that I didn't tag along with my friend Ross to the New York Toy Fair because Hasbro is revealing their new Star Wars Bladebuilders lightsabers. Once upon a time, I obsessively counted calories, worked out too much + starved myself to be a size two [apparently being a size six was "too fat" for my ex]. I was miserable, but I was skinny. One day I woke up + realized it wasn't worth it. Joni felt the same way + decided to be "fat + happy." I didn't plan on watching the Oscars this year, but I might have to, seeing as Tegan + Sara are performing "Everything Is Awesome" with The Loney Island. 22 Couples' Products That Went Too Far//22 Reasons Why Your Friends Aren't Calling You Back, courtesy of the folks at Buzzfeed.